Nepal-Based Wai Wai Noodles All Set To Make A European Debut! The noodles’ speciality is that it's pre-cooked and then packed, unlike others in the market. 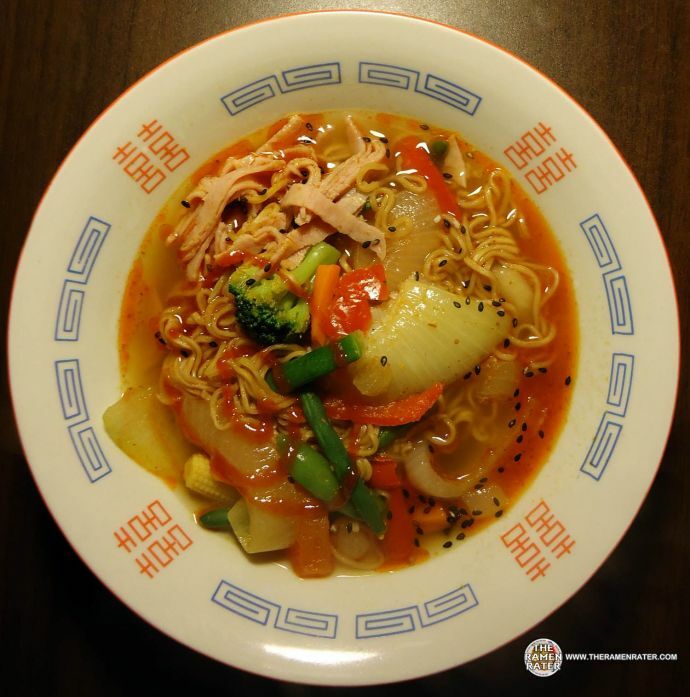 It won our hearts not just for its lip-smacking taste but also for the numerous ways one could cook these instant noodles. Yes, we’re talking about Wai Wai. Tear open a packet and you could make yourself a bowl of soupy noodles. 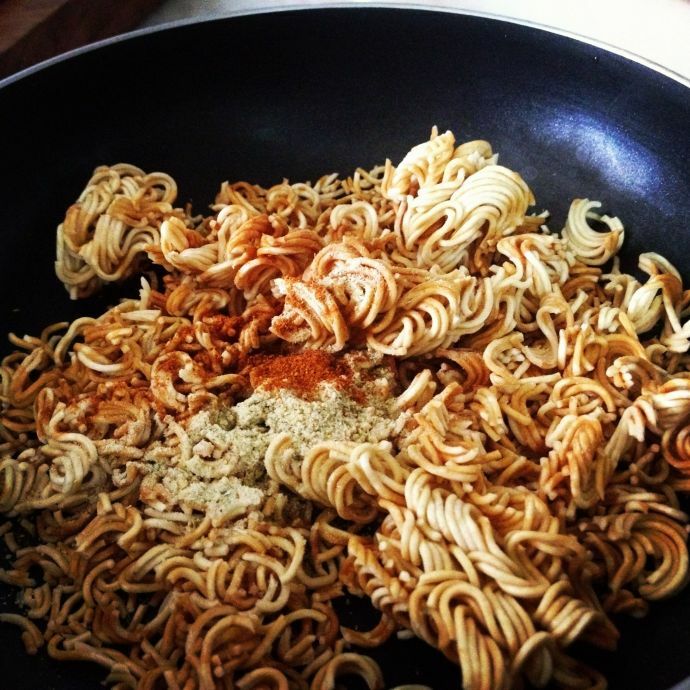 If you’re bored of the same old instant-noodles-routine, you could add an egg and make it a healthy snack. Or you could simply open the packet and add a dash of seasoning and its spiced oil and make a chomy-muchy snack out of it! This comfort food of Nepalese origin is now all set to tantalize the taste buds of the European nationals. According to the reports, Wai Wai is planning to set up a new plant in Serbia. The plant would be set on a widespread area of 9.5 hectares in Ruma and would employ about 400 people in the productions. Varun says it’s only the beginning. The future plan is to increase the production as well as the distribution base in the South Asian countries and the African continent. But as of now, all their focus is on setting up operations in the European market. 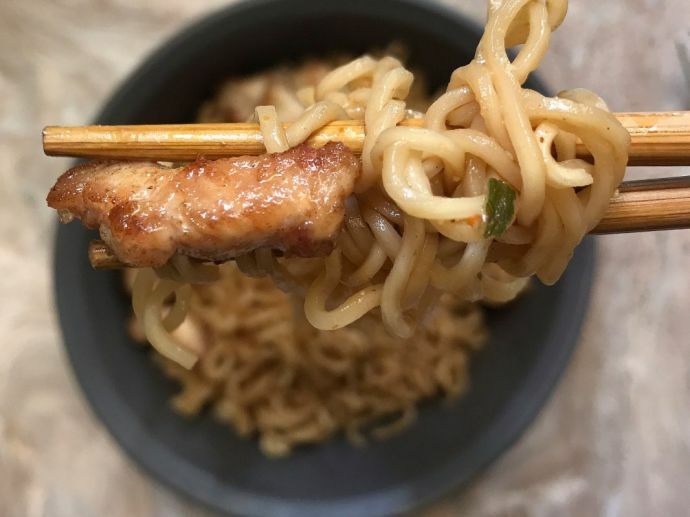 “Our strong desire to differentiate ourselves from ‘me-too’ noodles led to this instant noodles being introduced in a ready-to-eat form, unlike other similar products,” says Chaudhary. The noodles’ speciality is that they’re pre-cooked and then packed, unlike others in the market. This makes it easy for consumers to simply eat it out of the packet. Primarily available in two flavours viz veg masala and chicken masala, it is now expanded to add in new flavours over the span of time.